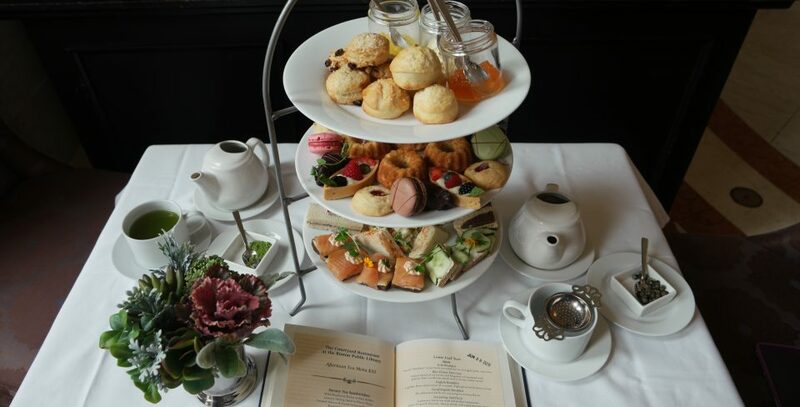 Overlooking the beautiful Italianate courtyard in the Boston Public Library's historic McKim building, the Courtyard Restaurant is steeped in history and loaded with delightful tea selections. 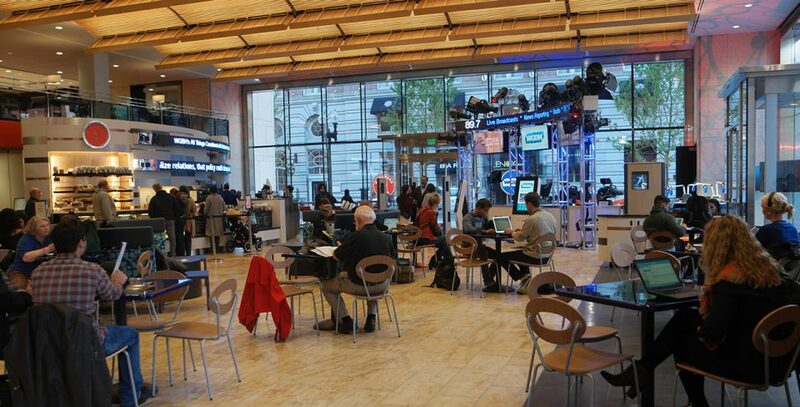 The Newsfeed Café is located at the prominent 700 Boylston Street address on the corner of Exeter and Boylston Streets inside the Central Library’s newly renovated Johnson building. The Newsfeed Café is operated and managed by The Catered Affair and offers a selection of Chef-Inspired Grab & Go fare featuring gourmet salads, pastries, and family friendly snacks. If you're searching for a quiet place to read a book, surf the web or enjoy a coffee and croissant, come to the Map Room Café. 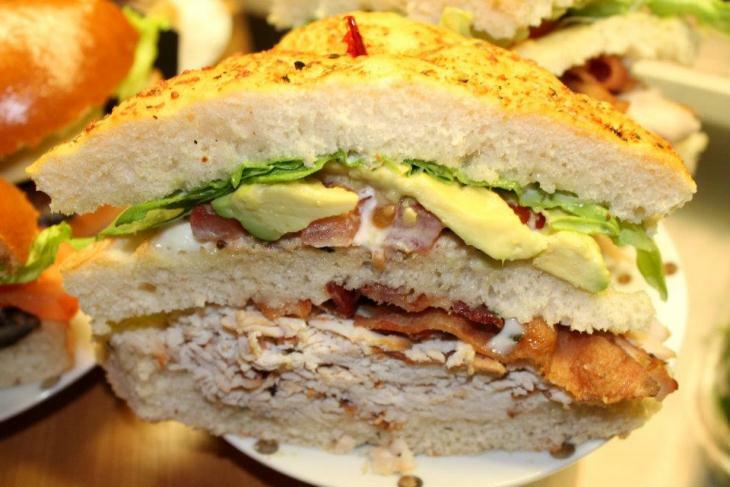 It is also ideal for a quick breakfast, light lunch, or grabbing a sandwich and sitting out in the courtyard or Copley Square.